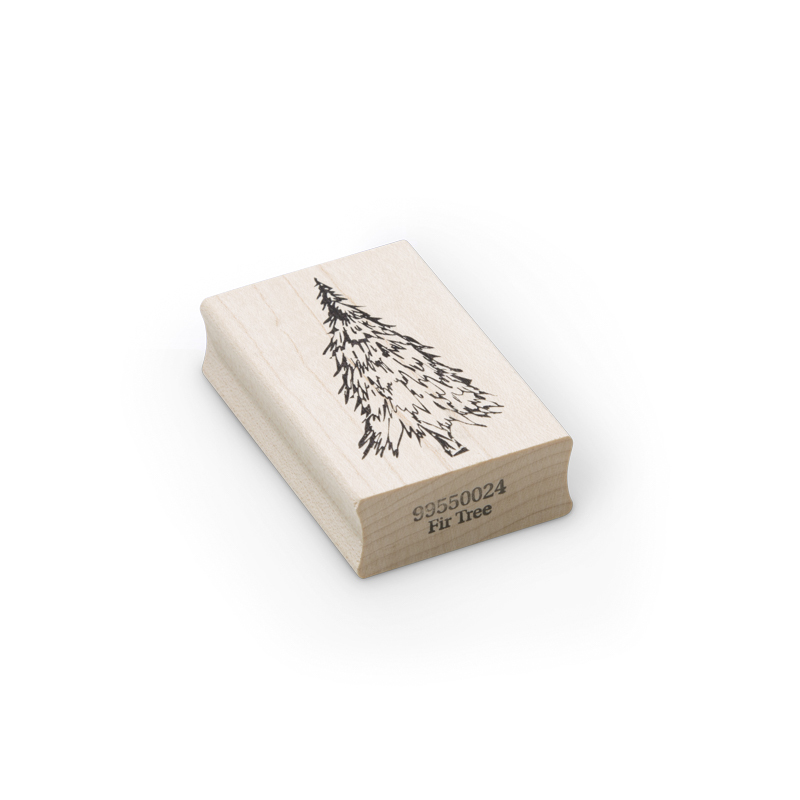 The fir tree wood block rubber stamp is usable in many ways your stamping work with encaustic art. This image can be used as a single or multiple print. 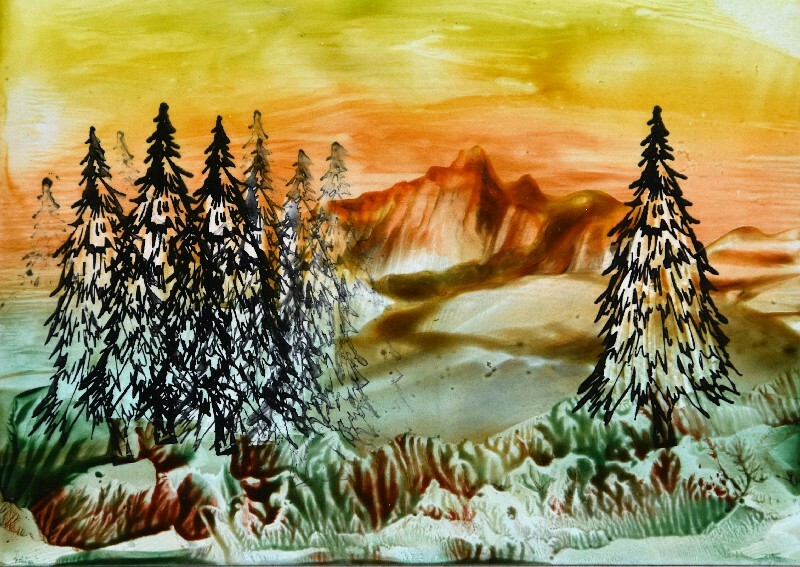 Create wintery scenes, woods, use it with metallic wax onto black card for great results.